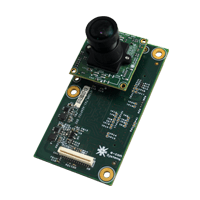 e-CAM camera board is e-con's reference design featuring a board camera interfaced to a processor on its high speed CMOS interface. 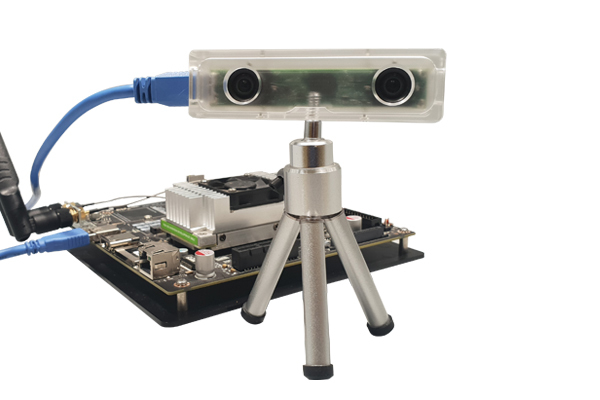 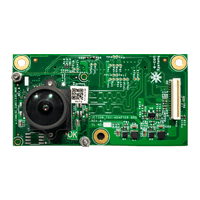 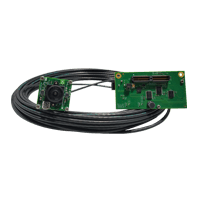 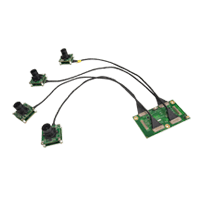 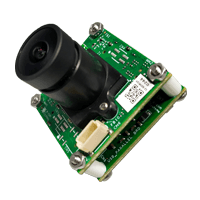 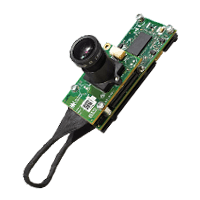 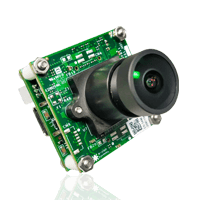 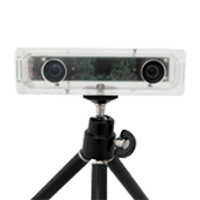 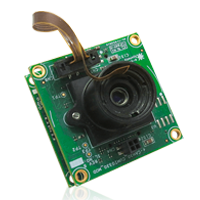 Board cameras are available for Jetson Developer kits and NXP i.MX6 boards. 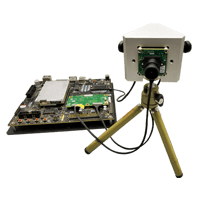 For processors, that don't have the Camera ISP pipeline, e-con Systems provides the complete software stack for raw image sensors. 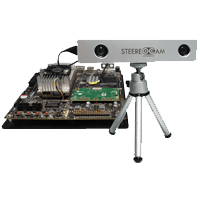 The software stack has a wide variety of features ranging from color correction, gamma correction, dead pixel correction, color space conversion, sharpen filter etc. 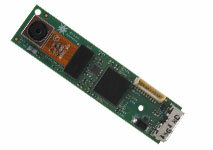 See3CAM Camera Board is the new series of USB 3.0 camera boards. 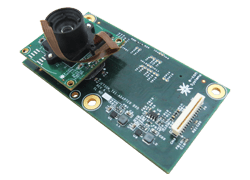 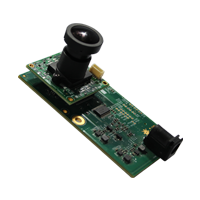 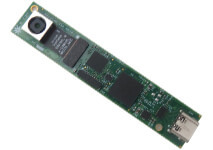 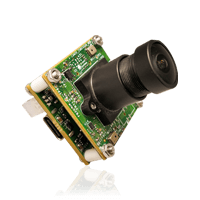 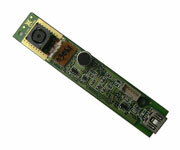 This Board Camera has the world's first UVC compliant USB 3.0 camera module that is plug & play on Linux / Windows. 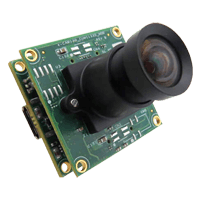 CMOS camera board does not require additional device drivers and these cameras work with standard Windows (DirectShow) and Linux (V4L2) software. 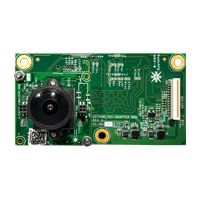 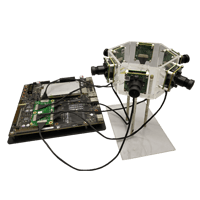 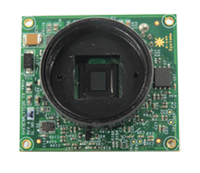 In addition to the camera boards available off the shelf, e-con Systems also does custom board camera design for customers interested in CMOS image sensors other than those provided by e-con.